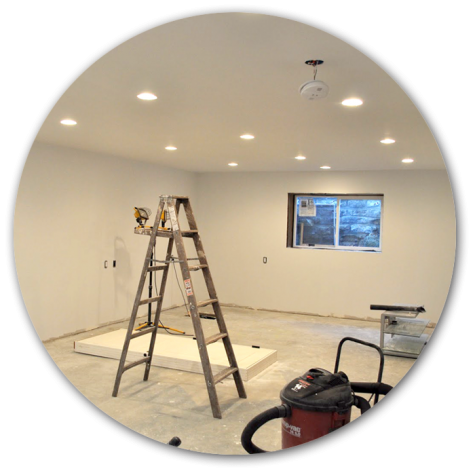 Ceilings, Drywall, Recessed Lighting & More! 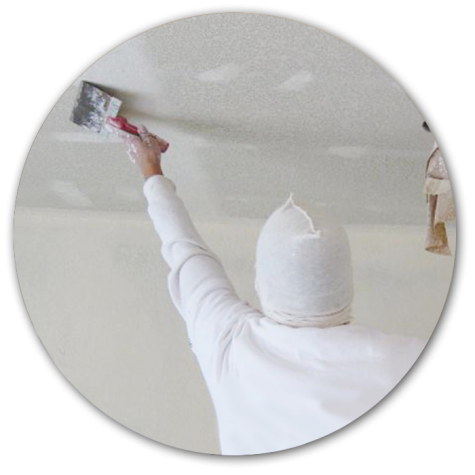 Steve's Ceilings and Drywall specializes in acoustic ceiling removal and refinishing, drywall installation and repairs, and recessed lighting installations. We are a licensed and bonded company. 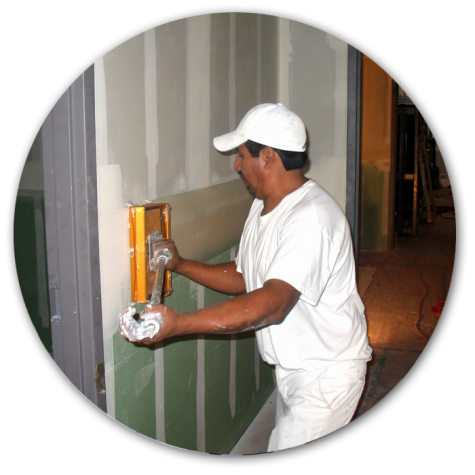 We use only the highest quality materials and equipment so that your job lasts. Which would explain why we have been in business for over 9 years. 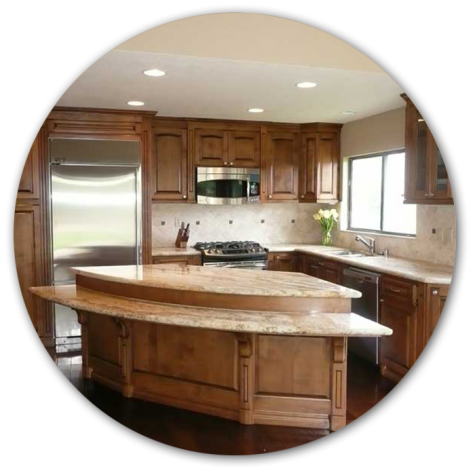 We are licensed and bonded company based in Upland California servicing all of Southern California.